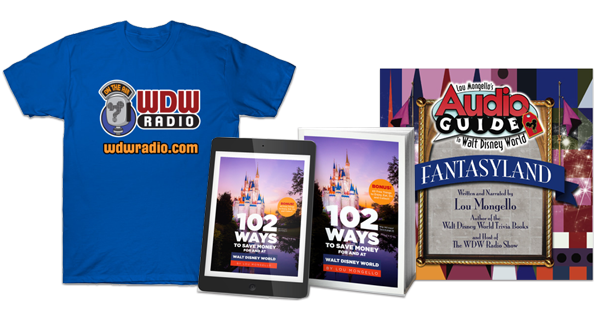 LIVE presentation from Walt Disney World Parks & Resorts: “To Infinity and Beyond!” – What’s new and what’s next!!! It is designed for use when you are in queue basically with being location specific. This is making me want to head down to Orlando right now! Thanks for doing this, Lou! I’m getting major job-envy while watching this! How do I demand these precious moments of my life back? Is that the guy from B-52s? I’m laughing hard over here. I have a question for the Q&A session…. Why is this at the America Gardens Theater…? What park did they say this is in? Lou, is the audience reacting much? I’m not hearing much in the way of laughter, cheers, etc. 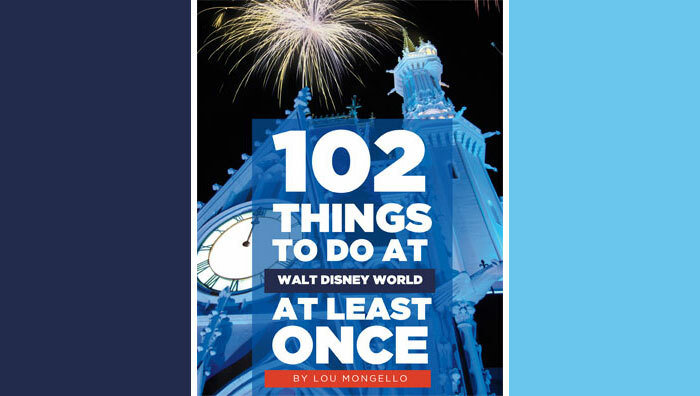 thanks again for bringing us into the magic, WDW Radio with Lou Mongello!! It might take awhile for the Q&A answers. They have to write the script. I have a question…. when’s LUNCH?!?!?!?! What was the question text number? Yes!!! We’re waiting to see the grub!! You mean num nums ??? That was great! Thanks Lou! Your carefully, methodically curated questions…. These sound like planted questions. Thanks Louis!! Off to Chef Mickey for lunch with the littles. Thanks for doing this, Lou. Which friend would you like me to invite? All of this is going to be alot of fun. It is great to see how Disney simply does not sit still.